We went to Aristocrat in SM North ~ The Block for the little man’s birthday lunch. Although this restaurant is well-known for their barbecue, we decided to skip it that day since the little man is not yet eating that. 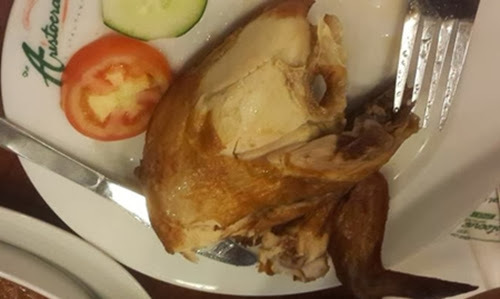 We opted for their friend chicken, instead, coupled with their pancit and ordered a couple more dishes. 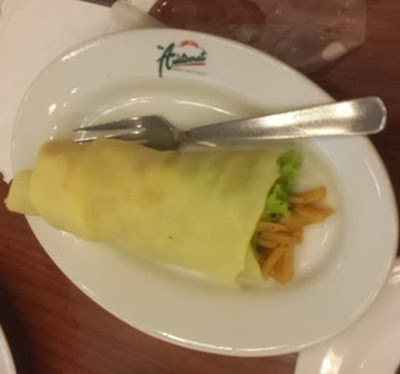 For our serving of vegetables, we had an order of fresh lumpia and laing. 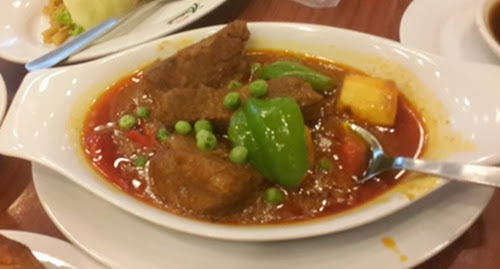 To complete our meal, we also had a serving of their beef caldereta. The food is sumptuous and everyone is all smiles after our meal. The crew is very friendly and attentive and the ambiance is just excellent. The only thing that puts me off is when we had our leftovers wrapped to be taken home. We found out the crew failed to include the leftover caldereta in our bag. 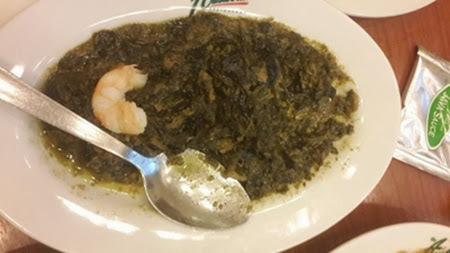 It was quite a disappointment since we only get to eat a little portion of the dish and the leftover would’ve been perfect for dinner at home later on that night. Oh well, I am sure the crew did not do it on purpose. 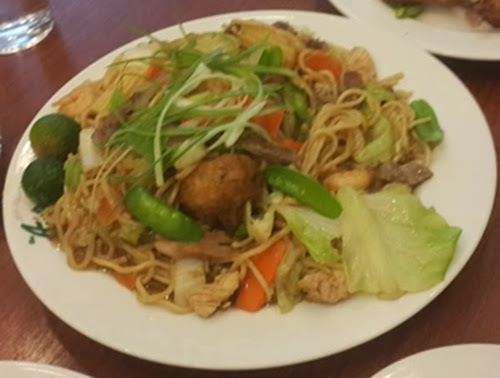 This entry was posted in foodie adventures and tagged dining out, Filipino dishes, restaurants on 3.September.2013 by admin. Would you believe I haven’t been to Aristocrat? Hahaha! I should drag Daddy K there one of these days. Do they have Kare-Kare in their menu? I am so craving for it these days. I am drooling over the noodles sis, lots of yummies here. i miss eating at aristocrat, My dad used to bring us at aristocrat near Grand boulevard where he used to work.